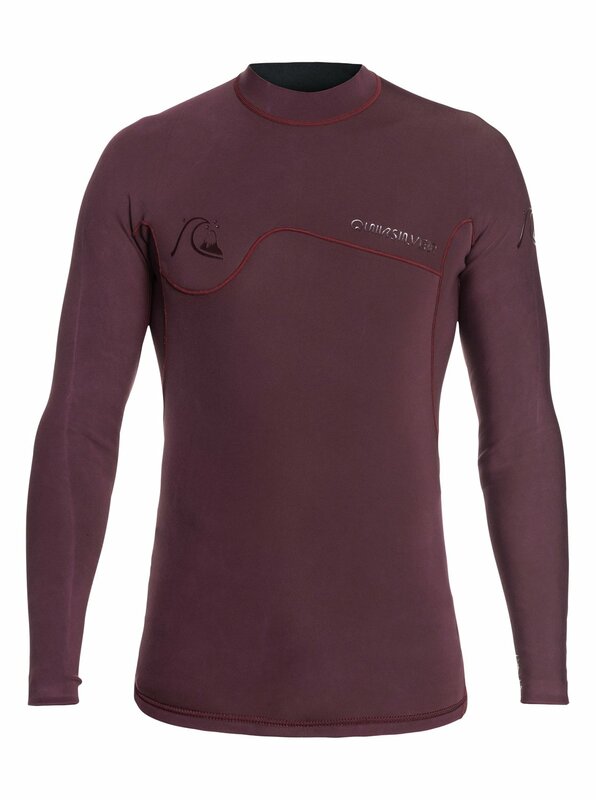 When the air temperature hasn't quite caught up with the sea temperature, it's time to whip out the wettie top. The Highline Limited is made with fast-drying F'n LITE neoprene, engineered with super-soft Coil B-Lock seams and rounded out with unique monochrome colorways. 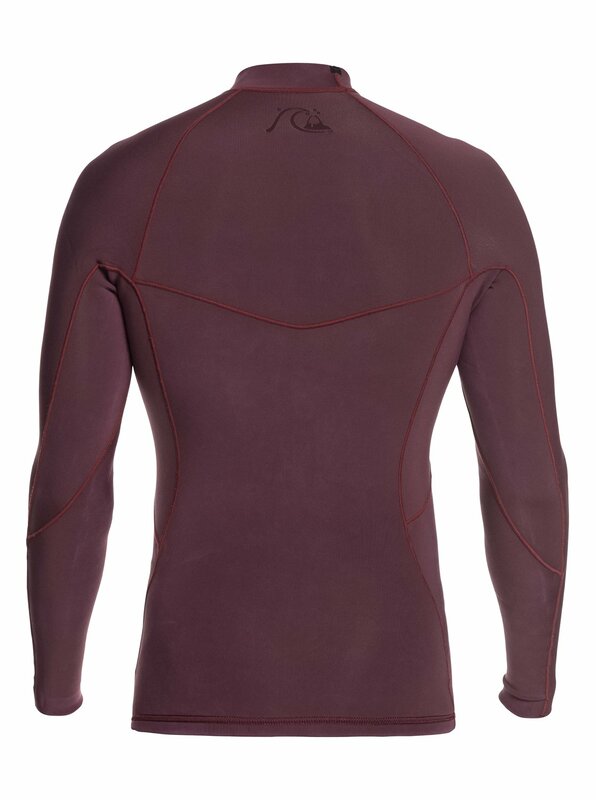 Built to keep the chill off, this 1.5 mm top keeps you surfing longer, offers sun protection and pairs perfectly with your favorite boardies.